The Mir payment system was created from scratch in order to minimize the risks of increased financial sanctions against Russia. Holders of Mir national payment cards are vulnerable to hacker attacks, Russia's Central Bank has warned. Hackers can collect payment card information through remote banking systems. Holders of Mir banking cards can be subject to hacker attacks, RBC has reported, citing Alexander Chebar, a consultant of the Bank of Russia's center for monitoring and responding to computer attacks in the credit and financial sphere. Nevertheless, he noted that the level of protection of Russian cards was not inferior to their foreign counterparts. According to Chebar, at the initial stage of the use of Mir cards, attackers can gain access to the accounts of the holders of these cards through remote service channels. "From the point of view of cardholders themselves, yes, a small failure is possible in the beginning of using these cards," Chebar said. "That is, a clear failure in terms of theft of funds. It is not the card itself that will be targeted, but some systems, which complement this card, such as remote banking services, allowing [hackers] to read information about the payment card." 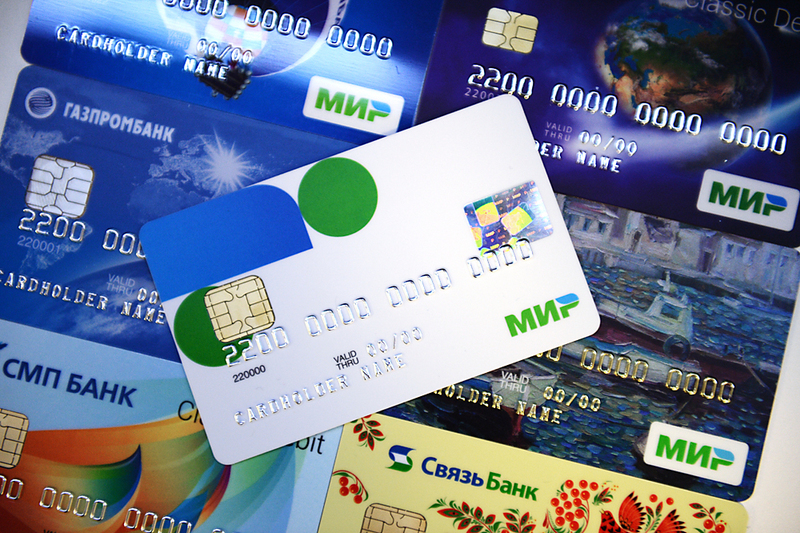 Nikolai Pyatiizbantsev, head of the incident management team at Gazprombank's information security department, confirmed there were issues with Mir cards. He said the main problem was that only the card number and PIN were necessary to gain access to the account, no additional checks were required. The Mir payment system was created from scratch in order to minimize the risks of increased financial sanctions against Russia. The project operator is the National Payment Card System (NPCS), a joint stock company wholly owned by the Bank of Russia. Russia's consumer rights watchdog (Rospotrebnadzor) has said it would impose penalties for refusing to work with Mir cards.